Are you ready to decorate? 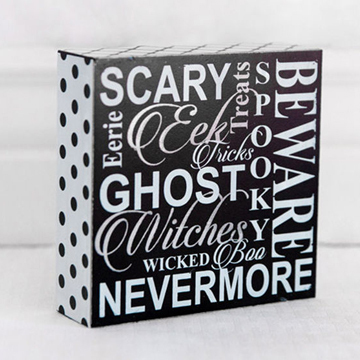 We sure are and we have a bunch of great new wooden decor items in our online store to help you with your Halloween decorating. These wooden signs are sure to dress up your space. All of these signs are made from wood. 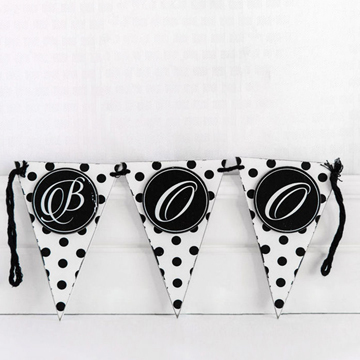 These signs color coordinate and would look great on a front door or together on a mantle. 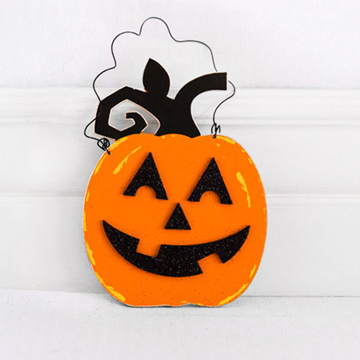 Are you hosting or do you have a Halloween party to attend? Need a quick tag to dress up Halloween treats? 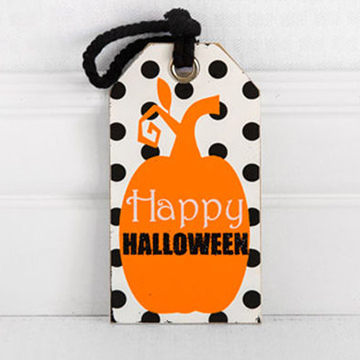 This Happy Halloween tag is a darling and festive choice! Sign up for our weekly blog and receive a 10% off coupon on any of our Real Wood Paper Products. This entry was posted in Home Decor, New Seasonal & Special Occasions and tagged Adams & Co, Halloween Decor, Home Decor, Wooden Sign.